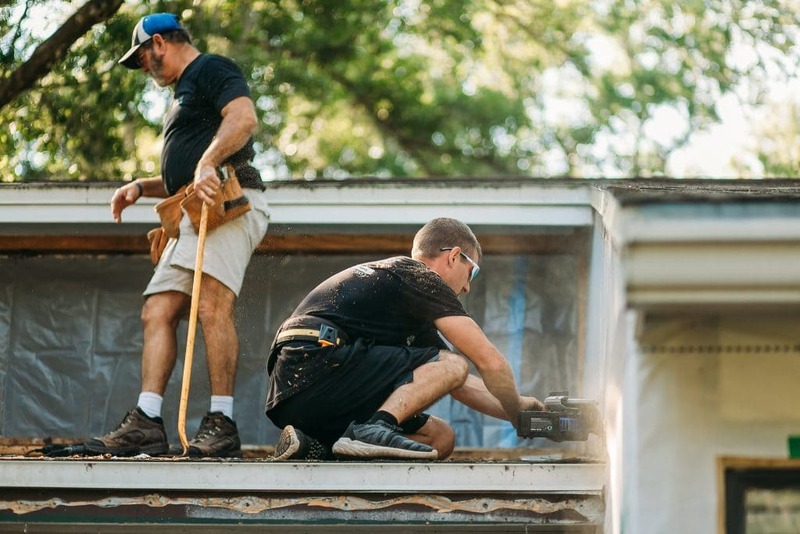 For more than 15 years, McFall Residential Roofing has been providing Gainesville, FL with reliable roof repairs, maintenance programs, and installations. Is your roof old, outdated, or insufficient? McFall Residential Roofing is here to serve you and your roofing needs. If your roof needs to be replaced, call McFall to discuss your options. McFall Residential Roofing installs a variety of roofs to homes all throughout the Gainesville area. Whatever style or efficiency level you are going for, McFall has the materials to enhance your roof’s structure and your home’s look. To learn more about the roofing options, read more below or contact our team today. The most widely used roofing material in Gainesville, FL is the architectural composition shingles made from asphalt. 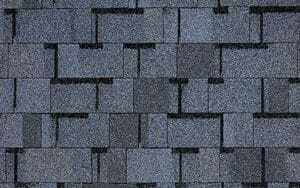 These shingles provide a quality look at an affordable price. 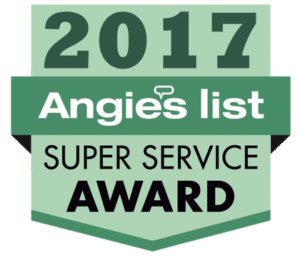 Architectural shingles are the preferred choice for most homeowners because they are readily available in a variety of types and colors. Maintenance on these shingles is low, and they can be walked on easily to clean debris or mold that accumulates. In recent years, metal roofs have grown in popularity among Gainesville residents. In fact, the U.S. as a whole is trending toward metal roofing more and more because of its durability, low maintenance, and fire resistance. Though the cost of metal roofing is more than average, the results are superior. Metal roofing is a great option for both residential and commercial roofing in Florida. McFall Residential Roofing can help you make the perfect choice for your new metal roof. Flat roofs look how they sound, flat. They are horizontal, or close to it. There is little sloping when you compare flat roofs to a residential roof. Most flat roof finishes are on many commercial buildings around the Gainesville area because of their benefits. They are aesthetically appealing and can be economical if maintained properly. 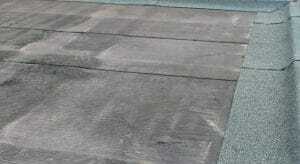 Flat roofs can be walked on and inspected easier than sloped roofs. They are also cheaper to re-coat and install than sloped roofs. Flat roofs are very spacious and are more durable, wind resistant, and affordable than sloped roofs. Lastly, flat roofs are ideal for placing solar panels on for energy conservation. Want to make your home or commercial building more efficient? You are not only helping the environment, but you are also saving money on energy costs. 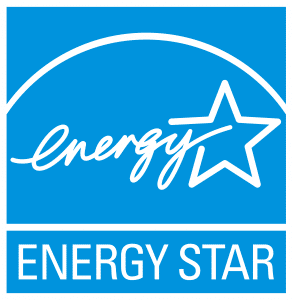 To learn more about how McFall Residential Roofing can make your home or office 30% more efficient, click here for more information about Energy Star roofing. At McFall Residential Roofing, we have over 20 years of experience serving North Central Florida as the premier roofing contractor. We put emphasis on great quality and attention to detail. 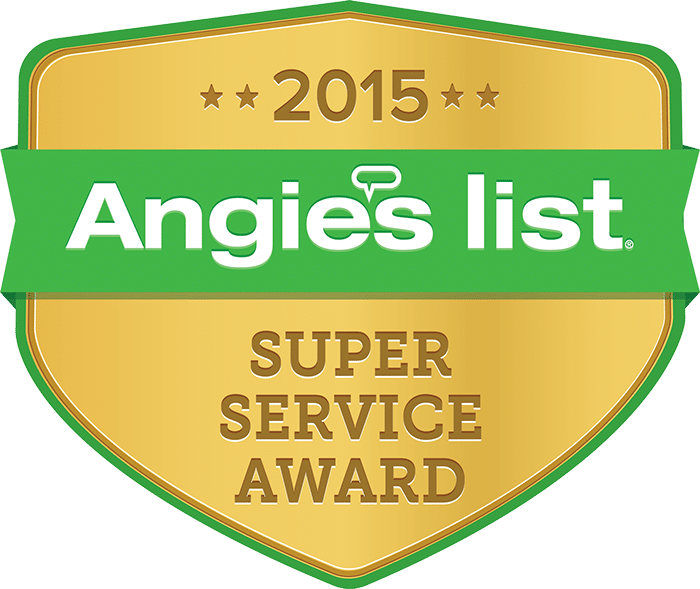 We offer 10-year warranties on labor compared to our competition that only offers five. 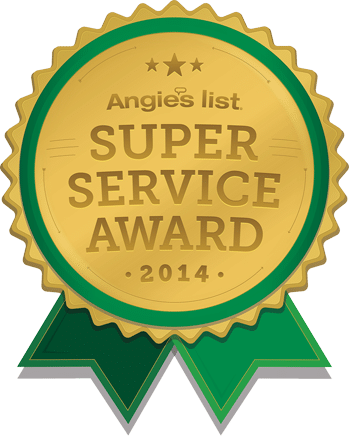 Our staff is fully committed to serving your every need and will guide you through the process of beginning to end with your roofing installation. 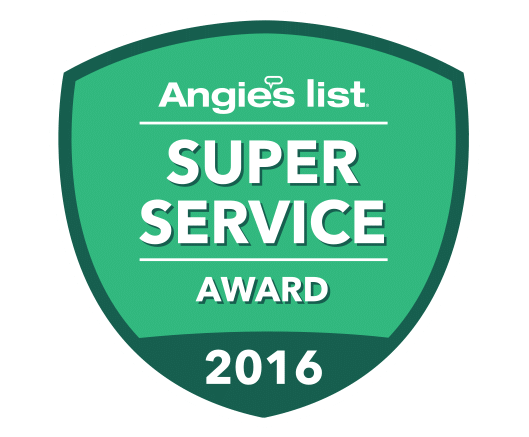 We maintain strict job cleanliness throughout our process, and always conduct detailed walk-throughs with our customers to make sure the customers are completely satisfied. Do I Need To Replace My Roof Before I Sell My House? © 2019 McFall Residential Roofing – A Division of McFall Builders, Inc. - A Division of McFall Builders, Inc.